There is nothing in Nashville with the style and energy of the Gulch, the city's greatest urban hotspot. 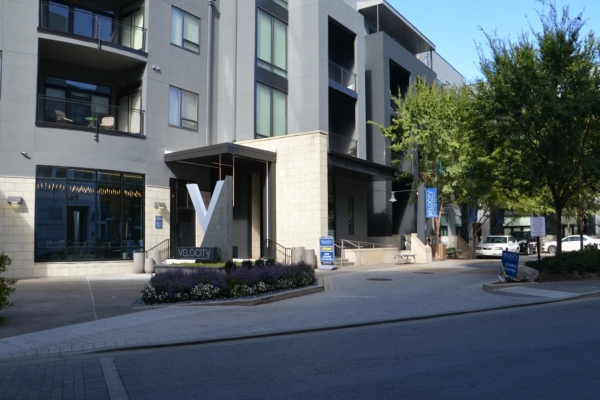 Velocity puts you right where you want to be in the heart of this thriving mixed-use neighborhood. One- and two- bedroom flexible floor plans with amenities such as European-style courtyard, Sky lounge with outdoor cabanas, fitness studio, guest suite, controlled access and onsite retail, restaurants and entertainment.